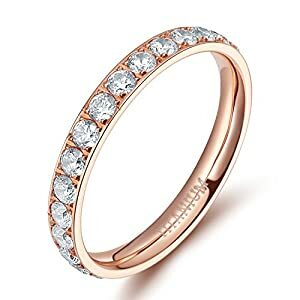 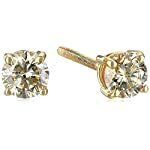 In order to bring out the graceful look of yours, the while gold diamonds are perfect for you. 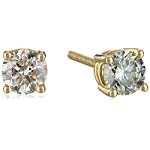 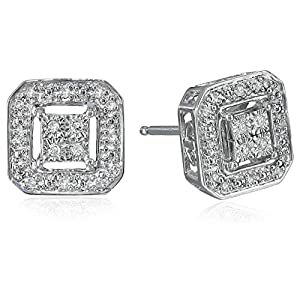 Whether you are looking for earrings to be worn on regular basis or you want to get the light earrings to be worn on festivals, these pair of earrings is a great option as it comes with 14k gold diamond and solitaire studs which impart class. 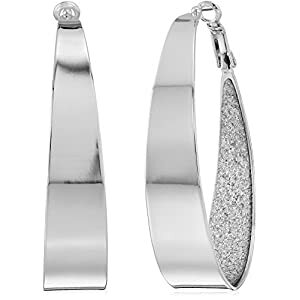 The screws are given on the back ends while the diamonds are embedded seamlessly in the four-prong setting. 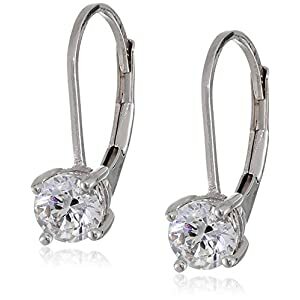 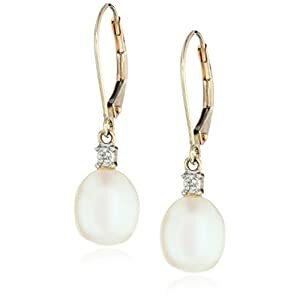 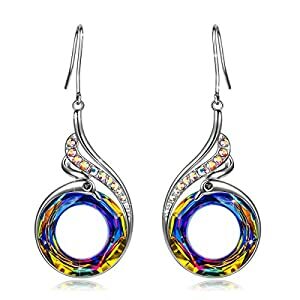 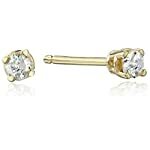 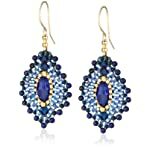 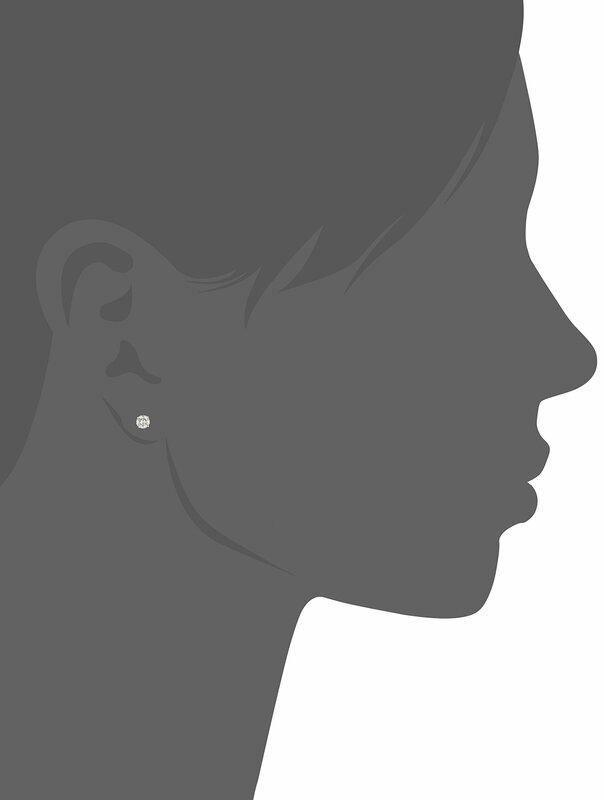 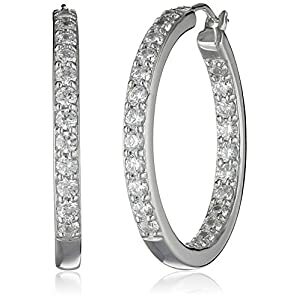 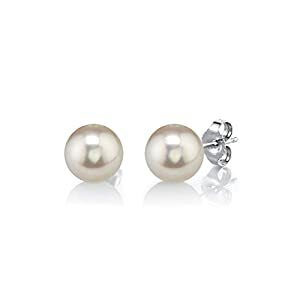 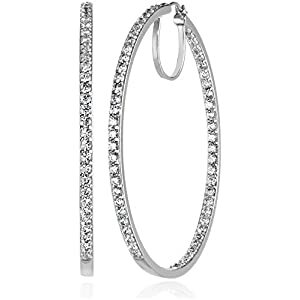 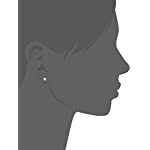 These earrings are made with Kimberley procedure as to assure the best quality and the studs are certified.